Sales in the second half will be $380 to $400 million — implying that Blue Apron won’t reach more than a $1 billion this year, a milestone many had expected. A new facility in Linden, New Jersey, has been slow to get up to speed, and training workers on new processes and more automated technology has taken longer than expected, he said. Blue Apron deferred revenue was $24.3M at YE 2016. It was $21.8M at Q1 17. 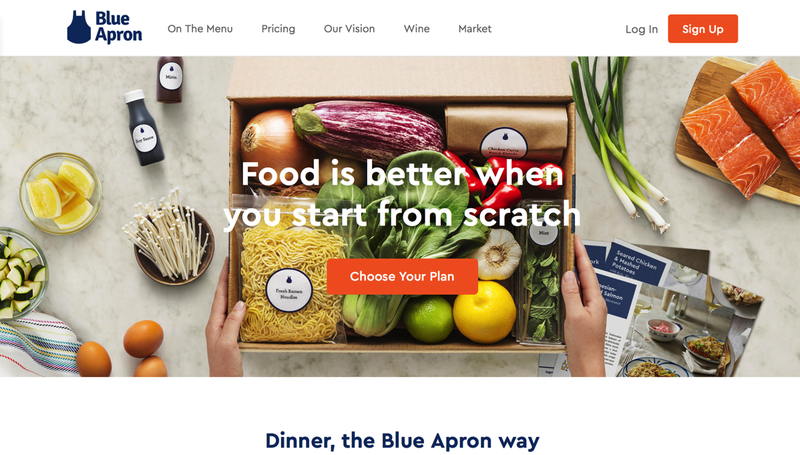 It is $14.3M at Q2 17.
.@business reports Blue Apron cutting 24% of staff. But it isn't. Fixes story w/out mention of mistake. Stock unaffected by either version. ← Birchbox Wants to Sell. Will Walmart Buy?